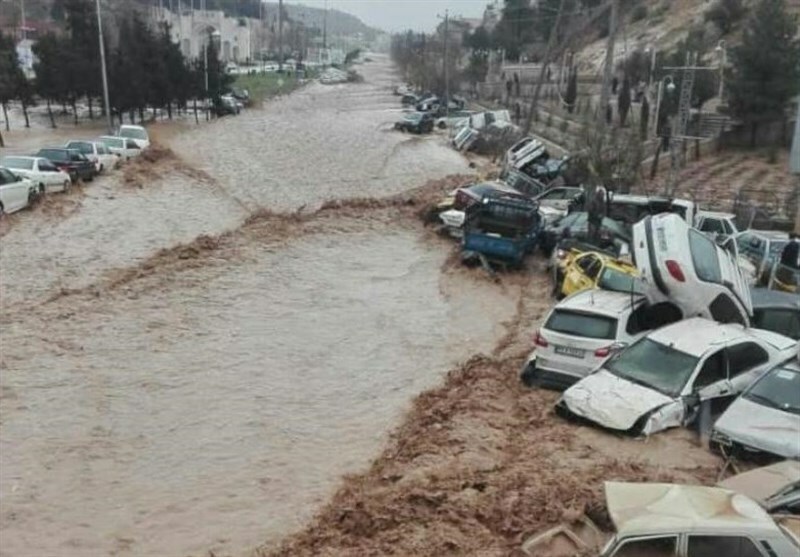 TEHRAN (Tasnim) – Heavy rain caused a sudden flash flood in the city of Shiraz, Iran’s southern province of Fars, on Monday, leaving at least 11 people dead. 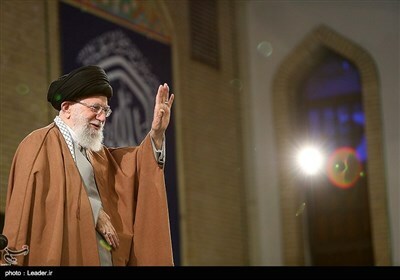 Iran’s Emergency Medical Services Director Pir Hossein Koulivand said 11 people were killed and 45 others injured in today’s flooding in the city. He added that 30 of those injured have been hospitalized and the rest were released after treatment.